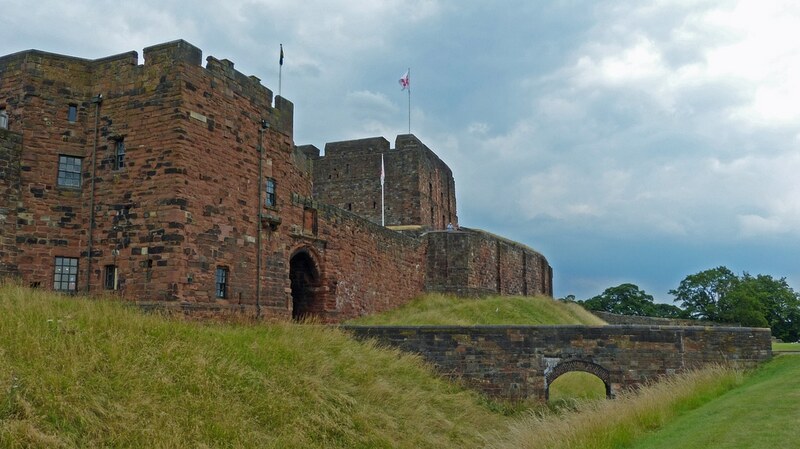 Perched between the border of England and Scotland, Carlisle has had a somewhat turbulent past; discarded or plundered by Vikings, Scots and also the Border Reivers there is still evidence of this hardship around the town. 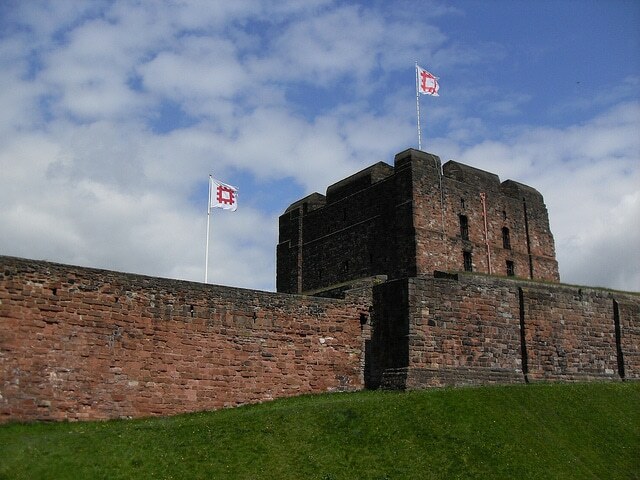 The red sandstone buildings mimic that of the castle in the centre which give an almost romantic feel to Cumbria’s capital city and the Citadel in the centre gives the city a contemporary feel. 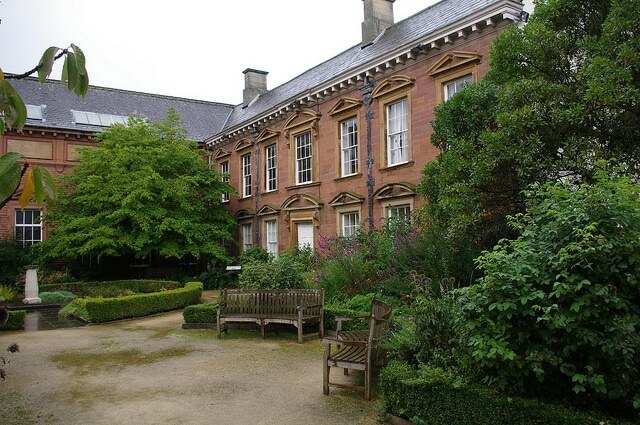 Whether you choose to stay around the city for arts and shopping or venture into the parks and find your way out to historic Hadrian’s Wall, dating in Carlisle is both romantic and adventurous. How do you fancy your chances on this date? 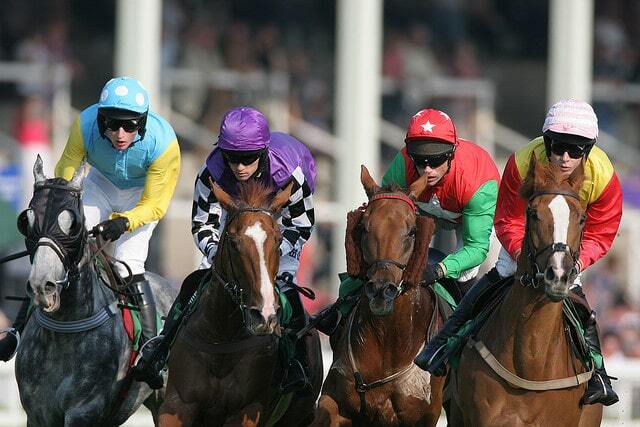 Why not make it a day to remember by taking your date to the races for the day? Have a flutter on the horses at Carlisle’s top-class venue. There are regular themed days and events so make sure you check out the race schedule and maybe even book a booth for you and your date to cosy up in. One of the UK’s most important historical sites, and an impressive setting to behold, Hadrian’s Wall is easy to access from Carlisle. 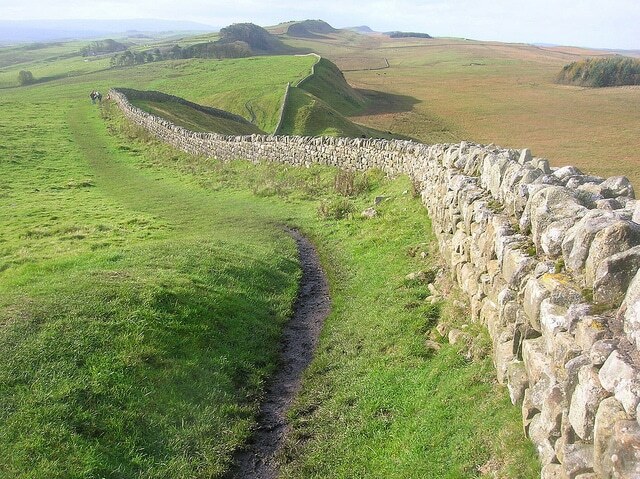 There is 73 miles of stone wall interspersed with forts, milecastles and turrets to be discovered and you can choose to walk along the National Trail or hire bikes to cycle the length of the route. A bus leaves Carlisle (outside the Citadel) from April to October and you can take bikes on the bus if you so wish. Birdoswald Roman Fort is one of the best-preserved sites on the route and as well as a fascinating visitor centre, the fort offers sumptuous cakes and hot drinks to warm up after a brisk walk. 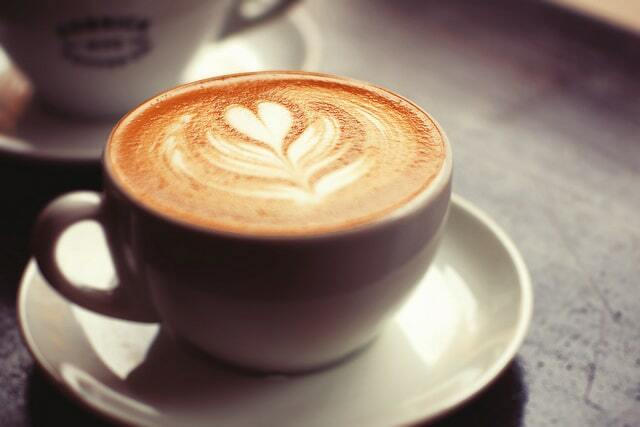 This delightful coffee shop will be a great place to spend the afternoon, it’s full of charming character and serves up some homemade treats that you won’t want to resist. If you’ve scheduled in a morning date you’ll be impressed with their popular breakfast menu. Another option to opt for is the afternoon tea, this quaint date will be a good way to get to know your date in an informal atmosphere. Looking for dates in Cumbria? Give Date Cumbria Singles a try for free today. If you want to guarantee a pair of racing hearts, book in with Eden Rock! This indoor climbing wall centre will be a memorable and unique activity that’s perfect for not just sport enthusiast but anyone who’s willing to try something new! 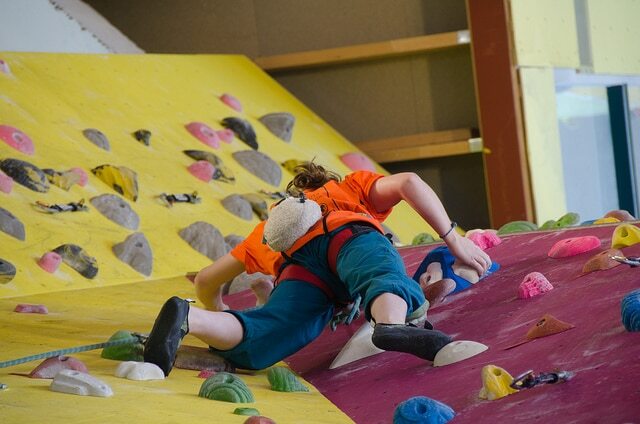 There’s courses for beginners and more challenging climbs if you’re feeling daring! 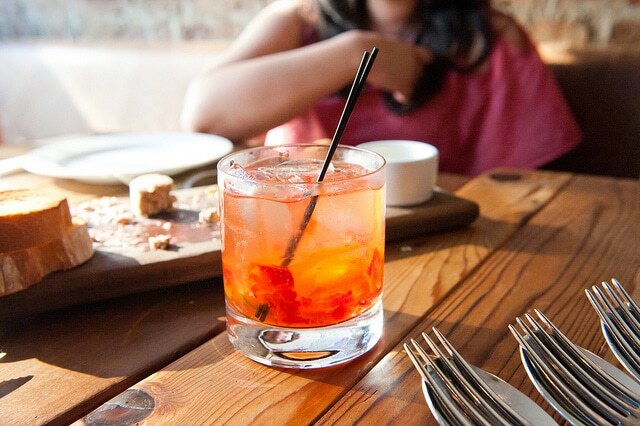 You’ll find you will bond instantly with your date because you’ll have no time for nerves! Taking your date to this cool restaurant will impress your date because the menu is full of mouth watering dishes that everyone loves! Take your pick from a selection of quality steak, juicy burgers and a large variety of sharing plates. The Last Zebra also have cocktails and craft beers available, it’s great for everyone! Tullie makes a great locations for a first date because you’ll have plenty to see and do which means conversation will never fall short! The museum holds historic weapons, fine art, natural science and to top it off, you can share your new facts and knowledge in the Tullie House restaurant. Looking for 40+ dates? Double your chances and give Mature Aberdeen Dating a try for free today. If you’re tired of the drama, stress and boredom that comes along with serious relationships and you want to enjoy the CumbriaSex scene, then there are plenty of people out there for your.